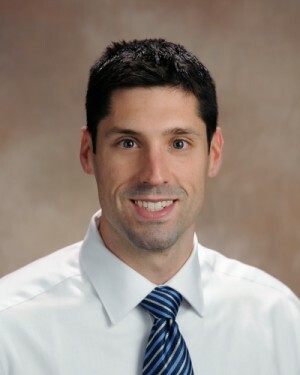 Dr. Gregory Fredette joined Goodwin Community Health in September of 2013. He was born and raised in Rochester, NH and loves the Seacoast area. In 2008, he received a Bachelor’s of Science in Biomedical Engineering from Worcester Polytechnic Institute. Dr. Fredette earned his DMD from Tufts University School of Dental Medicine in 2012. Before joining GCH, he spent a year in Private Practice outside of Boston. He enjoys running, cooking, sports and spending time with friends and family.